LIMA — Mr. and Mrs. Robert Guenther are celebrating 40 years of marriage with a nostalgic weekend getaway to Toledo where they honeymooned. 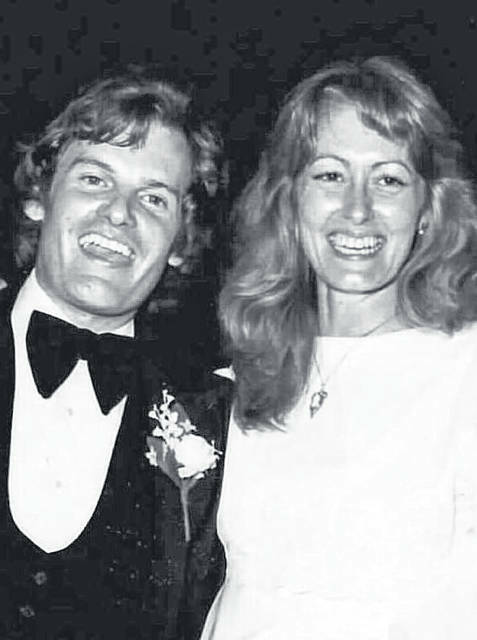 Guenther and the former Debra Ann Roser were married May 20, 1978, at St. Charles Catholic Church by Father Lamentia. They are the parents of a son, Mitchell Guenther, of Lakeland, Florida. Guenther was an engineer and manager at Sohio BP, retiring in 2015. His wife retired from teaching at Shawnee and Perry schools.